Ok, Ryan! I'm loading this correction and a variant in the form of the logo, if you're interested. Then you'll tell me what uses the logo aside web, and if you need any other design related to it. Greetings! I think i like this one the best. 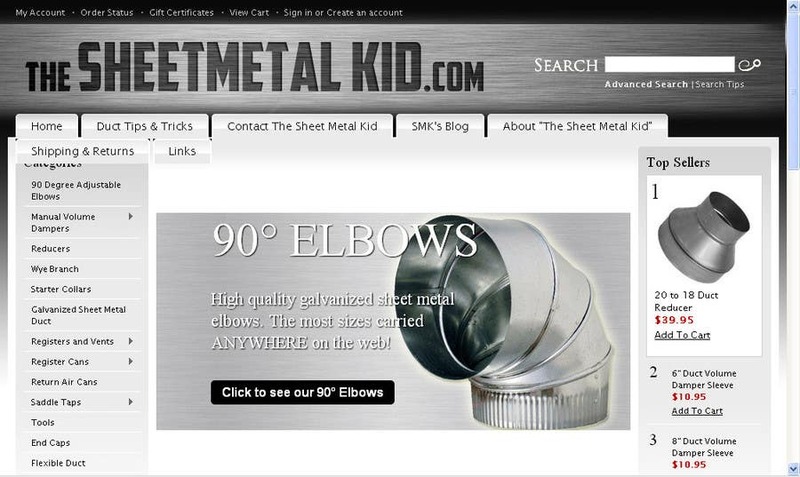 can you just add a space between "sheet" and "metal" and I think we will be good. Thanks!